Antoni Porowski Addiction Struggles: What Was the 'Queer Eye' Star Addicted To? While the rest of the world celebrated St. Patrick’s Day this weekend, we spent the last 48 hours binge-watching new episodes of Queer Eye and crying our eyes out. The beloved reality show returned for a third season on March 15, and follows the Fab Five — Antoni Porowski, Tan France, Karamo Brown, Bobby Berk, and Jonathan Van Ness — as they make over a deserving group of men and women in Kansas City, Mo. 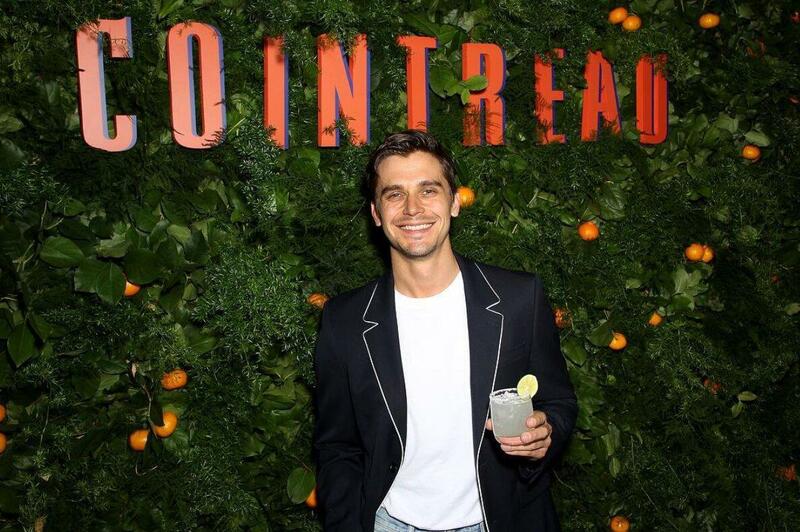 In Episode 2, fans were surprised to hear food and wine expert Antoni admit that he has a "very intimate relationship with addiction" after makeover recipient, Joey, opened up about his struggles with drinking. The chef didn’t elaborate, and based on past interviews, it appears as though he doesn’t like talking about that dark period in his life. 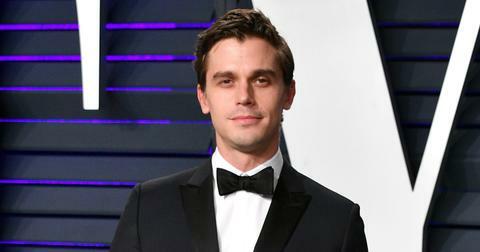 Here’s what we’ve gathered about Antoni’s battle with addiction. What was Antoni addicted to? The 35-year-old never discussed specifics, but based on his conversation with Joey, it sounds like the Canadian might have had a problem with alcohol at one time. When Joey confessed that he was drinking a lot, which "resulted in some serious problems," Antoni responded, "I know what it’s like." When the topic came up again, the reality star added, "I know we’ve touched on what you’ve come from in dealing with addiction. I don’t know about you, but I didn't care about myself, so I definitely didn’t care about anyone else." In a 2018 interview with GQ, Antoni hinted at his past afflictions. When discussing nominee Neal, who was featured in a Season 2 episode, the foodie said, "This is someone who has struggled with depression — I know very intimately what that's like, to close yourself off from the world and then to come back and have that interest come up again." When speaking to Vulture last year, Antoni also credited the book, "A Little Life," for having a profound impact on his journey toward self-healing. "I kept putting it down because it would bring up a lot in me," he shared. "It forced me to look at some aspects of growing up that I chose to put away, but it was done so beautifully that it made it okay to start thinking about it again. It deals with addiction and some of the emotional abuse in there as well. 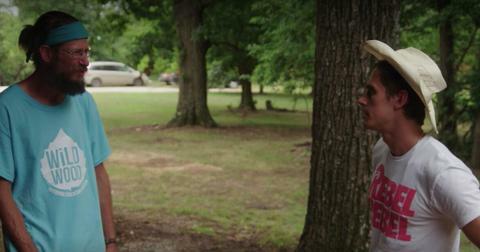 Those were things I could relate to on a pretty personal level." The fitness enthusiast hasn’t addressed his sobriety publicly, but after doing a deep dive on his Instagram, we discovered that there are times he’s been photographed with alcoholic beverages. Again, we can’t confirm whether or not Antoni actually had an addiction to alcohol given that he’s never been specific when talking about his past troubles. He does seem addicted to coffee, though. The former model frequently poses with a coffee cup in his hand on social media. He also makes a mean hot cocoa, which we would love to sample. 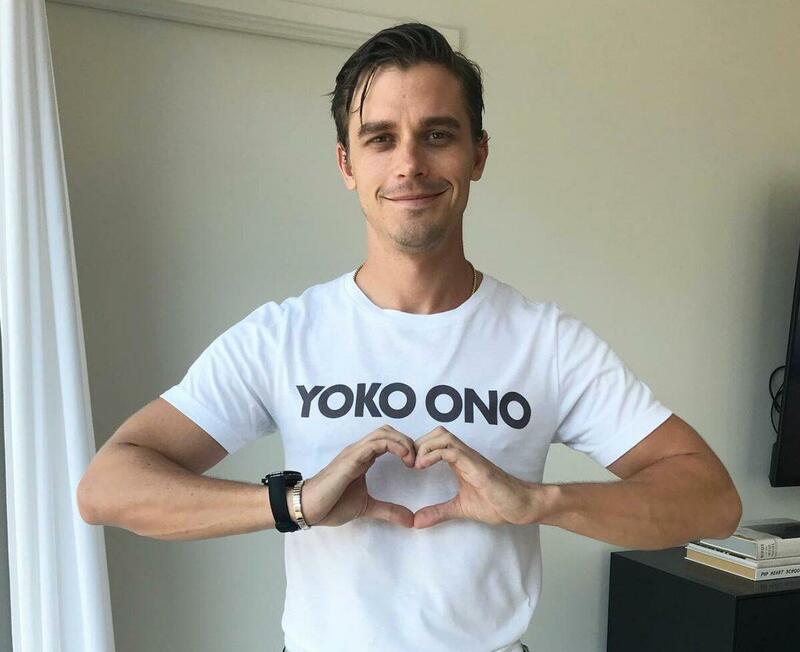 No matter what Antoni battled in the past, we’re thankful for the difference he’s making in the lives of so many people through Queer Eye.